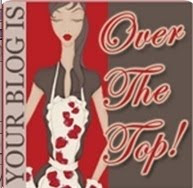 It’s already May and what have you been up to lately? 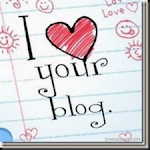 As for me, I am pleased to tell you that I have something interesting to share. 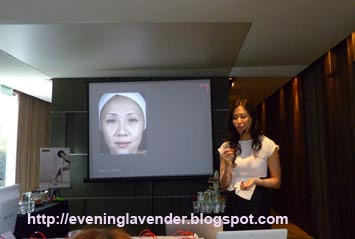 On 28 April 2012, I was given the opportunity by Jess to attend a beauty workshop at the Sloane Clinic located at Bangsar. The workshop was jointly organized by Nuffnang. 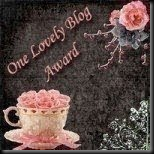 It was a very busy day that day as I also attended another workshop till 1pm. As I have promised Jess, I rushed to Sloane Clinic without lunch. I arrived late as I was unsure of the place. As I entered the Sloane Clinic, I was captivated by the beautiful voice that was conducting the presentation. At first, I thought that she was the PR personnel. 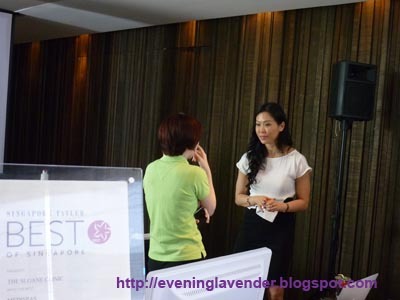 Little did I know that she is Dr Low Chai Ling whose office is in the Sloane Clinic, Singapore. I must say that I am very impressed by her. 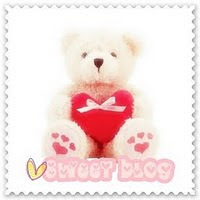 She is young and beautiful and has a superb presentation skill! One will not fall asleep despite the event being held in the hot afternoon. The Sloane Clinic™ is a comprehensive specialty chain of clinics focusing solely on all aspects of aesthetics, from cosmetic dermatology to plastic surgery. 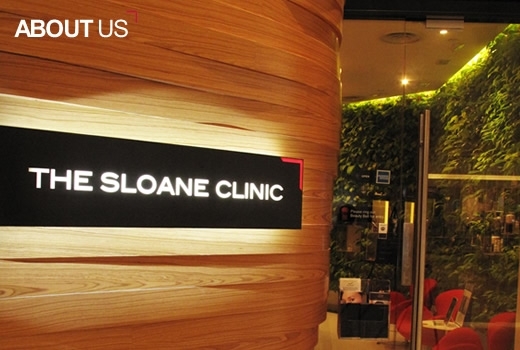 The Sloane Clinic™ chain of clinics in Singapore and Malaysia provides solutions for all your skin, face and body cosmetic concerns. 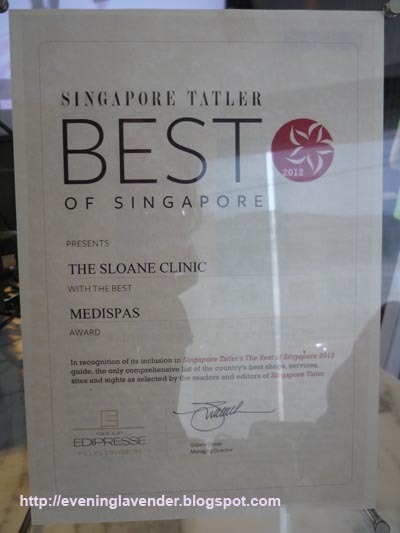 The Sloane Clinic™ aims to provide its client with the best of both worlds; a synergy of non-invasive cosmetic dermatology as well as cutting edge plastic surgery. They have a team of dedicated doctors and accredited plastic surgeons to bring you the solution to all your beauty needs. If your skin needs some lifting, do check out this Ultherapy, a non-invasive face lift without surgery. Ultherapy™ is a breakthrough procedure that uses medical ultrasound for non-surgical cosmetic improvement of the skin. Ultherapy works deep below the surface - without harming the outer layer of skin-for dramatic and long-lasting benefits of facial firming, skin tightening and lifting. Improvement around the eyes include lifting of the brow line to reduce droopiness on the eyelids, smoothing of crows' feet, and a more open, refreshed look to the eyes in general. Sagging skin on the cheeks can be tightened and lifted, which in turn can improve folds from the nose to mouth, folds from the mouth to jaw, and drooping corners of the mouth. Often, a more defined jaw line and overall improvement in skin texture and evenness of colour are known additional benefits. Ultherapy is FDA-approved for treatment of the upper face. If you want to take away some years from your face, do check out how natural fillers can do wonders for you. However, they are not permanent, you may need to come back between 4 to 6 months to get another boost. Apart from the treatments highlighted here, the Sloane Clinic has many other types of treatments that can be customised to your skin's needs. 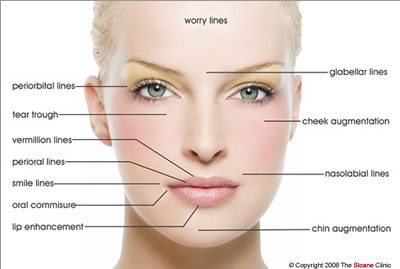 Although the treatment can cost more than your normal beauty salon, I would think that it is worth your money because you are treated by qualified doctors, you need not worry too much about the side effects. Besides, the treatment in normal beauty salon may not deliver the result that you want because the equipment that they use is different. Most high end equipments can only be handled by qualified doctors. So, I would think that if you can afford it, why not go for the real thing? 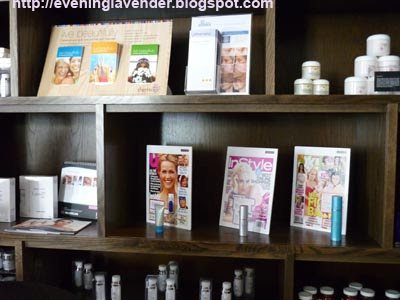 If you are interested to know more about the treatment for your skin, you can visit the Sloane Clinic's website. If you are in KL, you can visit their clinic in Bangsar. You will be attended by Dr Kee Yong Seng, who is a friendly and patient doctor.